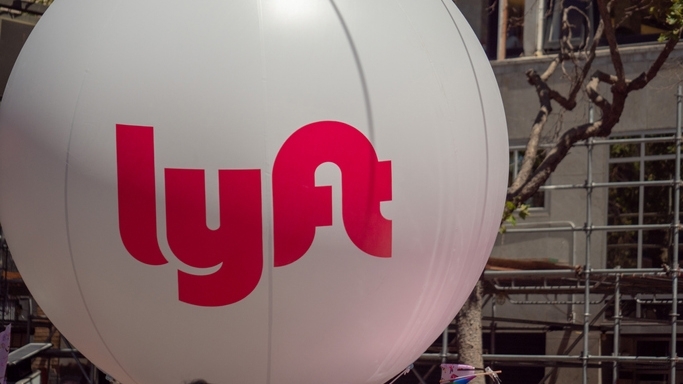 (TEMPE, Ariz.) — Police charged a Lyft passenger with fatally stabbing his pregnant driver in Arizona, renewing the conversation about driver and passenger safety related to ride-sharing companies. Police charged 20-year-old Fabian Durazo with two counts of first-degree murder, armed robbery and kidnapping for fatally stabbing his 39-year-old Lyft driver Kristina Howato and her unborn child early Sunday morning in Tempe, according to a Tempe Police Department news release. Durazo has not yet entered a plea. “There’s nothing more important than the safety of the drivers and riders we serve. Uber has a number of safety features in place for drivers, including an emergency button, share trip feature, and 911 integration technology in 40+ cities across the US. We will continue to put safety at the heart of our business, and expect to roll out more features this year,” an Uber spokeswoman wrote ABC News in an emailed statement. Uber’s Ride Check asks drivers and passengers about their status in unusual situations. The emergency button basically acts like a panic button in the app and can automatically transmit the driver’s car, model and exact location to a 911 dispatcher in some cities. The Share My Trip feature allows drivers to share their trip with chosen contacts. SEAM is “meant to improve driver safety by allowing them to share their GPS location, streaming audio, and images with up to five contacts, ensuring that someone has their back at all times,” Henson said.